We come together on Sundays as a community to worship God and learn to follow Jesus more authentically. This is followed by a time of fellowship and coffee where we get to connect with each other and be family. Then we usually enjoy about an hour of faith formation classes for all ages, sometimes separated by age group, sometimes together. Sometimes we take a break from Faith Formation (to give our teachers a rest), but we love to worship and fellowship together every Sunday! 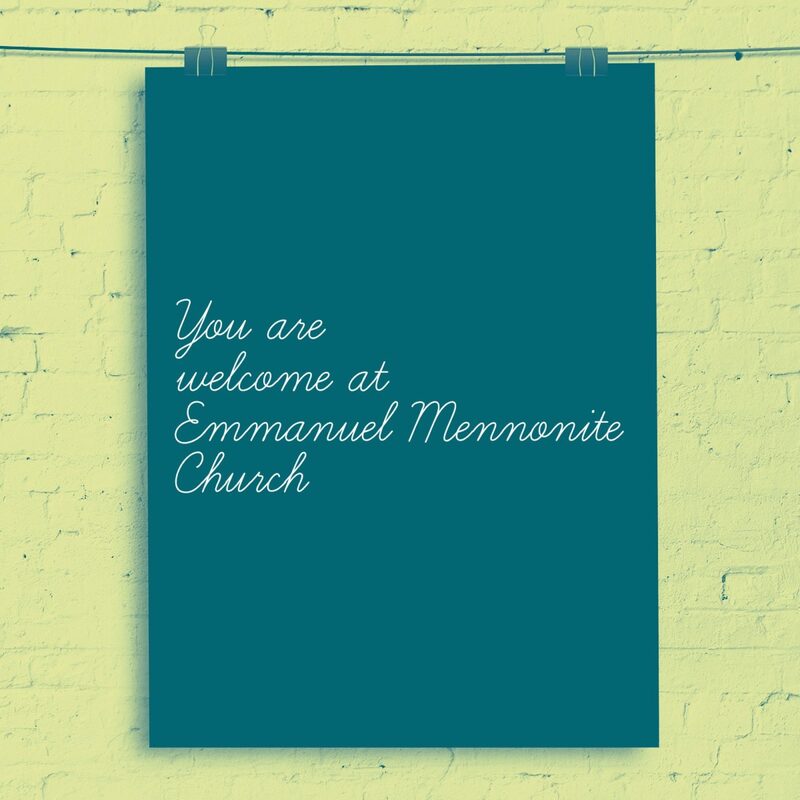 Our greeters will welcome you warmly and give you a bulletin so you can see the order of worship and read about announcements and upcoming events. We currently meet in a great building that is owned by Peace Lutheran church. There are stained glass windows and an old pipe organ that are permanent parts of the building. There are comfortable chairs for seating, and we often sit in the round. It’s a cozy space with a homey feel. Art, in one medium or another, is often on display. There is a lift for those who are unable to take the stairs down to our kids classes and downstairs fellowship space. We hope you will come worship with us. We love children of all ages! In case you need it, there is a changing table in the lobby restroom, as well as in the women’s restroom downstairs. During our main gathering we have a time for the younger children to come up and hear a story that’s just for them before they can take an activity bag back to their seats. Children are always allowed to stay with parents, and there is a corner with some quiet toys if that is helpful for parents. We try to involve our older kids in the service wherever we can, either in ushering, or playing music, or reading scripture. We try to make a space for all ages to participate in worship and in the life of the church. We enjoy a good mix of styles of music that are rooted in the traditional Mennonite style. We sing to piano and/or guitar, and enjoy many other instruments at times. We also enjoy four-part harmony and the occasional acapella song. We sing from The Hymnal Worship Book, Sing the Journey, and Sing the Story, as well as a wide array of other worship songs. Our pastors are usually the ones to teach or preach on Sundays. However, we have many good leaders in our church who can give the sermon when the pastors are not available. Sometimes we do not have a traditional sermon at all, but the Word of God is always a focus of our gatherings, whether through song, or story, or activity. We like to be creative and mix things up. Thinking about visiting? We’d love to welcome you. Join us this week!